RightsTech companies have raised nearly $95 million in direct investment so far in 2017, according to data compiled by the RightsTech Project, kicked off by Dubset Media’s $4 million Series A round in February. That figure does not include outright acquisitions, such as Blackstone Capital’s acquisition of performance rights organization SESAC in January, which included the rights management technology platform Rumblefish along with the Harry Fox Agency. 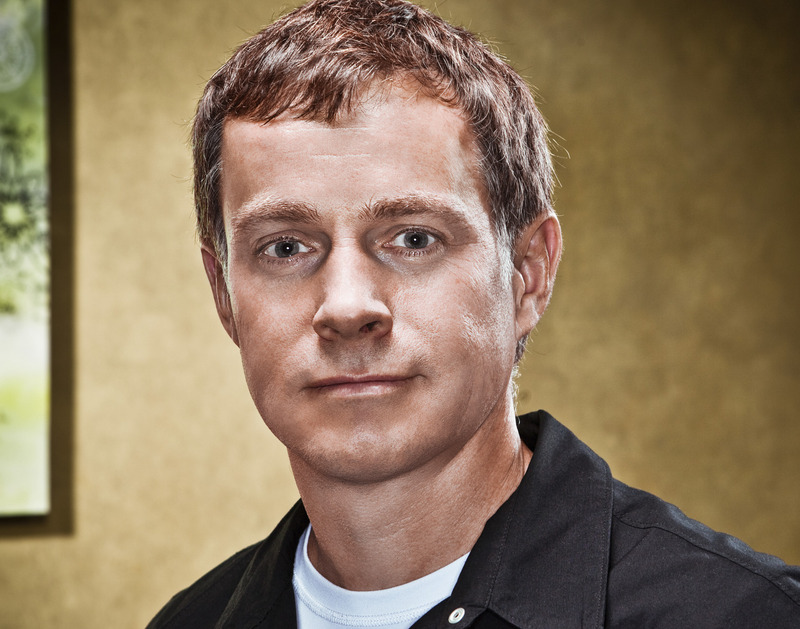 The bulk of the rights-tech investments this year is accounted for by Kobalt Music’s $75 million Series D raise in May, led by Hearst Entertainment, bringing its total capitalization to more than $100 million to date. As with Blackstone’s acquisition of SESAC, much of the investment in Kobalt is premised on the perceived asset value of the rights it controls. 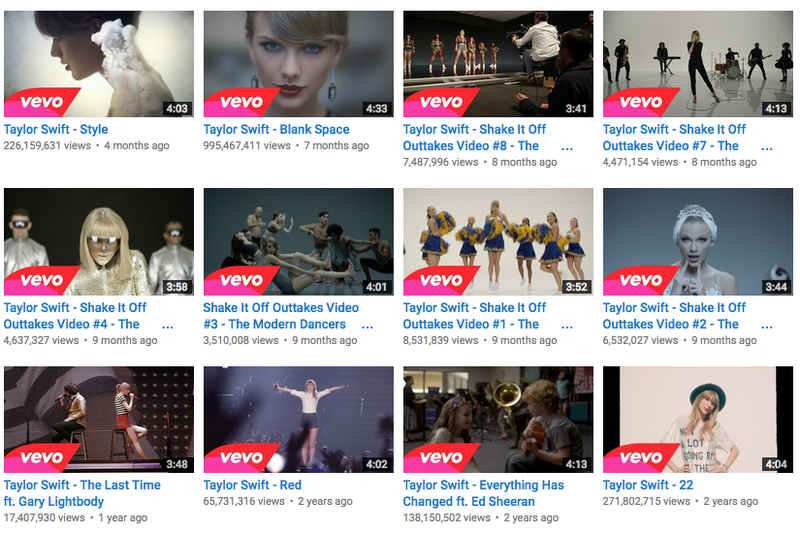 But part of the valuation reflects Kobalt’s ability to monetize those rights using its technology platform. Growing investor interest in the direct monetization of rights is also reflected in Royalty Exchange’s $6.4 million convertible note offering, which more than doubled the company’s original target of $3 million. Denver-based Royalty Exchange allows artists to offer interest in their future royalty stream to investors through the sale of royalty-backed assets. Other notable raises this year include blockchain-based rights registry Binded (formerly Blockai), which raised $950,000 in June, bringing its total to date to $1.5 million, and music rights payment platform Stem, which raised $8 million. Stem Music rights payment platform $ 8 million Evolution Media, Aspect Ventures, Upfront Ventures. 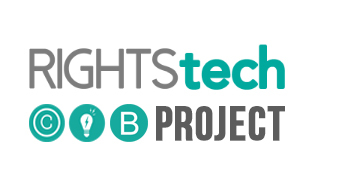 Notable rights-tech direct investments in 2016, included visual arts registry and authentication platform ascribe, which raised $6 million, rights registration and marketplace platform Monegraph, which raised about $4 million, music rights management platform Revelator, which took in about $3.5 million artCOA, which raised $5 million. David Emery, VP Global Marketing Strategy, Kobalt Label Services, told MBW that the format would give Kobalt and Gray the opportunity to keep the artist’s 850,000-plus monthly listeners on Spotify engaged. “We didn’t just want to make a static playlist – Kobalt has the technology to create something special that changes and adapts with David Gray as an artist,” he said. 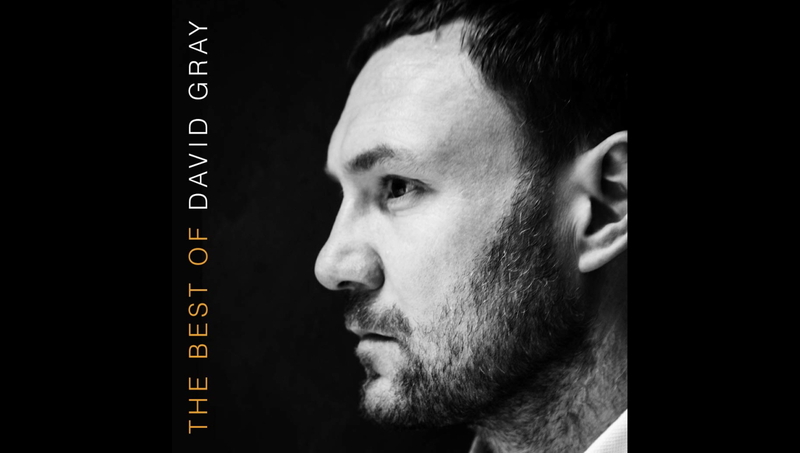 “We have noticed that the tracks that are most popular for [David Gray] change over time on Spotify, and a lot of that is driven by playlists. KMC is an independent investment fund established in 2011. 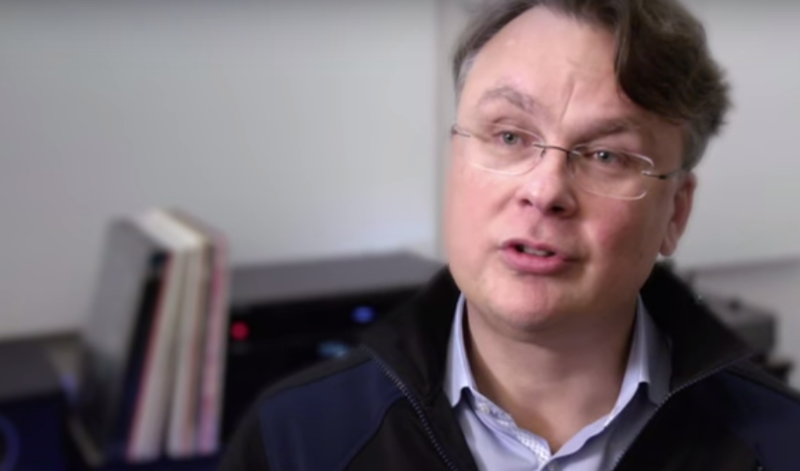 It is advised and managed by Kobalt Capital Ltd – but operates as a separate entity to Kobalt Music Group. The vast majority of copyrights owned by Nettwerk’s publishing company will now switch to KMC, and be administered by Kobalt. Kobalt’s digital music services platform, AWAL has signed a partnership with Music Glue, the direct-to-fan platform for selling tickets, music, merchandise, experiences and more. Both companies say they will ‘explore ways in which they can continue adding value to artists they work with by building out supplemental services for clients’. “Our goal at Kobalt is always to provide our clients with services they need in the most transparent way,” said Richard Sanders, President of Kobalt. 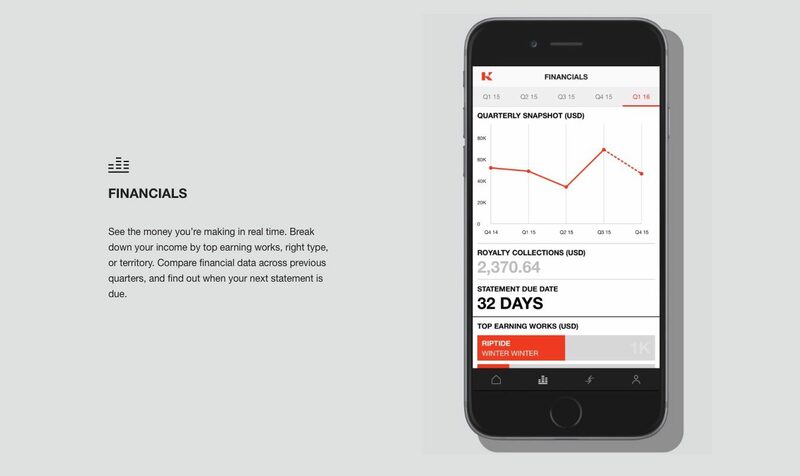 Koba lt has today launched a new app for publishing clients which allows them to view their income in real time, broken down by individual works, type of rights or country. The launch translates Kobalt’s celebrated online portal to a mobile-friendly format, launching on iOS with an Android version set to arrive in the near future. Kobalt founder and CEO Willard Ahdritz calls the new tech a “giant step” towards “the same transparent, on-demand access to their data that most other industries already have”. 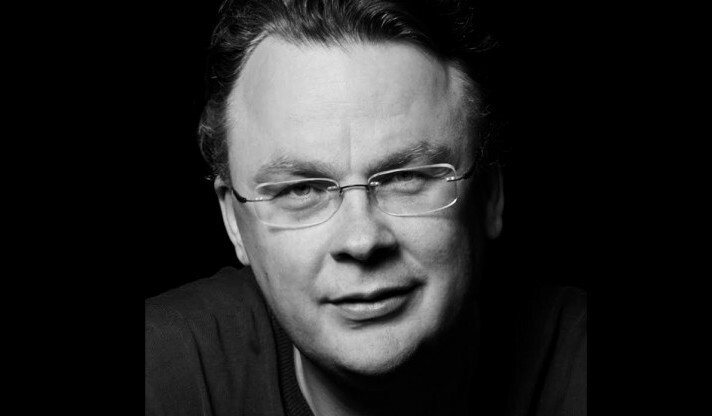 Durin g the first three months of administering Kobalt’s digital catalogue in Europe – in Q3 2015 and compared to the previous quarter – AMRA delivered a 26% increase in earnings from Spotify and a 34% increase in earnings from YouTube for Kobalt Music Publishing clients. 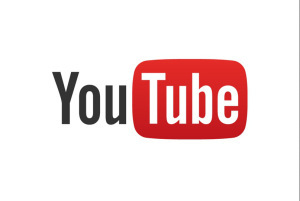 Combined, AMRA collected 28% more money from Spotify and YouTube in Europe during the period.